Are you a clinician wanting extra visits? 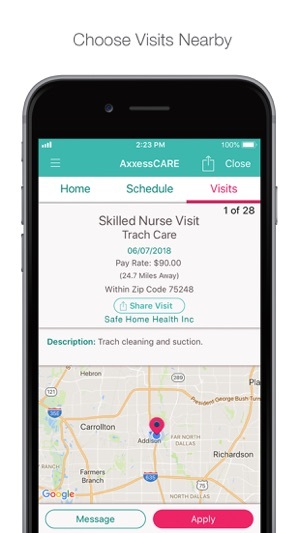 The AxxessCARE app is an easy way for clinicians to find the right work where and when they want it. Clinicians can apply for visits that are convenient to their location and schedule, at rates that work for them. 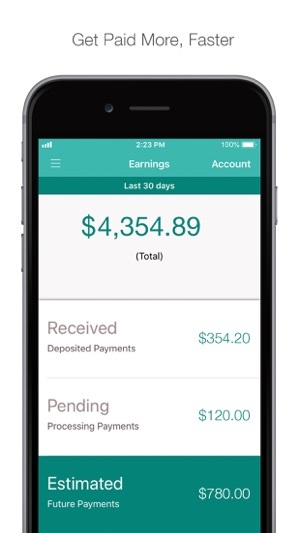 Download our new app and start earning extra money today. 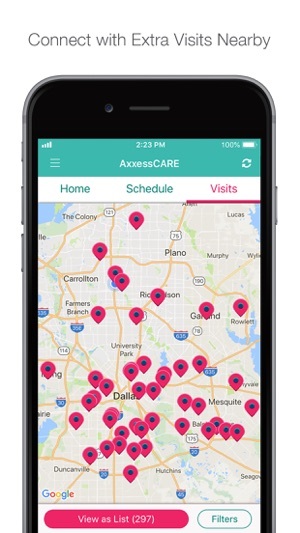 Axxess is dedicated to empowering care anywhere, anytime through user-friendly solutions that enable healthcare providers the freedom to focus on patient care. Learn more at axxess.com/care. - Credential expiration warning for improved compliance. - Enhancements to therapy documentation for increased Medicare Conditions of Participation (COP) compliance and promote point of care documentation. 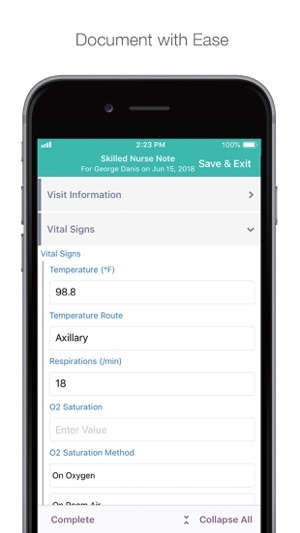 In the last update, we’ve improved the quality of documentation through validations on Skilled Nursing Notes. We recently introduced the ability for Physical Therapists to sign up in Texas and Illinois! Thanks for using Axxess! To make our app better for you, we are always bringing updates to the App Store every few weeks. You can update the app automatically (without checking back here) by going to Settings > iTunes & App Store > Automatic Downloads and turning on Updates. If this is the future for home health scheduling it doesn’t look good. The app does not allow user to enter all pertinent information to be allowed to accept assignments. It constantly crashes when entering data to complete profile. I contacted support and they responded it would be addressed, I guess they’ll fix it at their convenience since they are still getting paid, while the nurse waits and loses money not being able to complete profile to accept assignments. 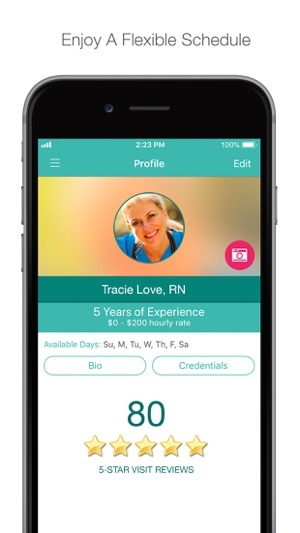 It’s a great concept, I hope someone will develop an app and have a supportive support group looking out for the nurses or auxiliary staff wanting to get work! We are so sorry to hear you are facing issues with completing your profile and appreciate your feedback. As we are in the pilot program, we strive to resolve issues reported to us as soon as possible. Only in this way will we realize our vision of making the lives of clinicians like you more convenient. We have enhanced the profile completion process in the latest version of our app version 1.0.24. We want you to have the best possible experience on AxxessCARE. Please continue working with it, and let us know if you need anything more. You can always email us on support@axxess.com for immediate assistance. Thanks for being an early adopter of AxxessCARE and a pioneer in the process of connecting care everywhere! This app works like uber. As a nurse I get to pick visits close to me as I’m doing my regular Home health visits. I think this is the future of Home health care. 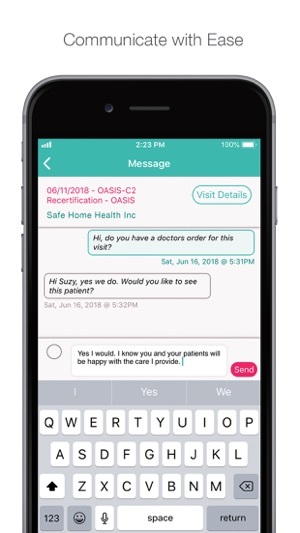 I’m excited for the future of Home Care. Great job Axxess. App don’t even let me sign up. Lol whatta joke.